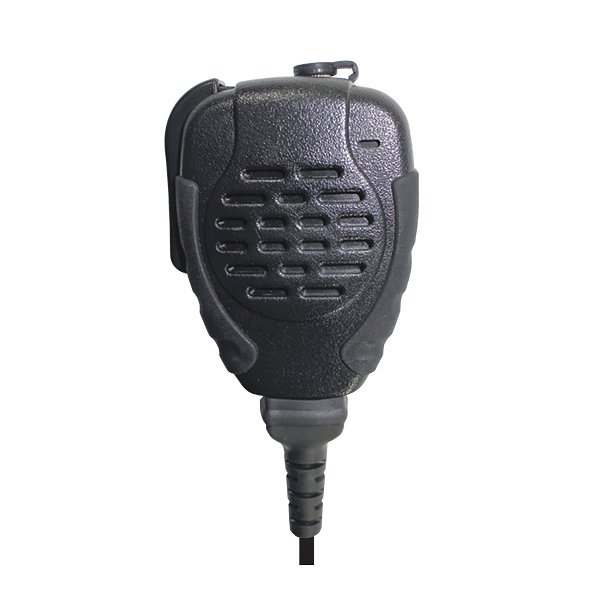 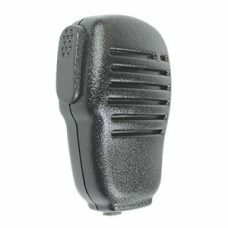 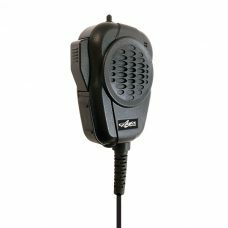 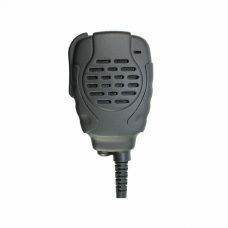 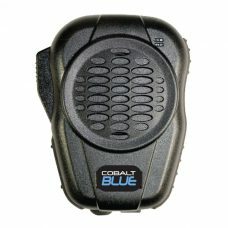 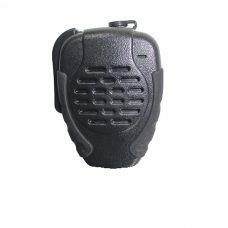 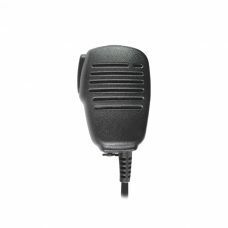 Heavy duty speaker microphone for public safety with Quick Disconnect feature. 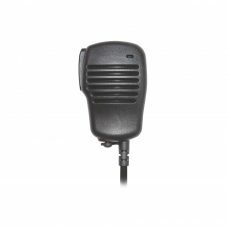 Lightweight speaker mic for retail, hospitality & healthcare users. 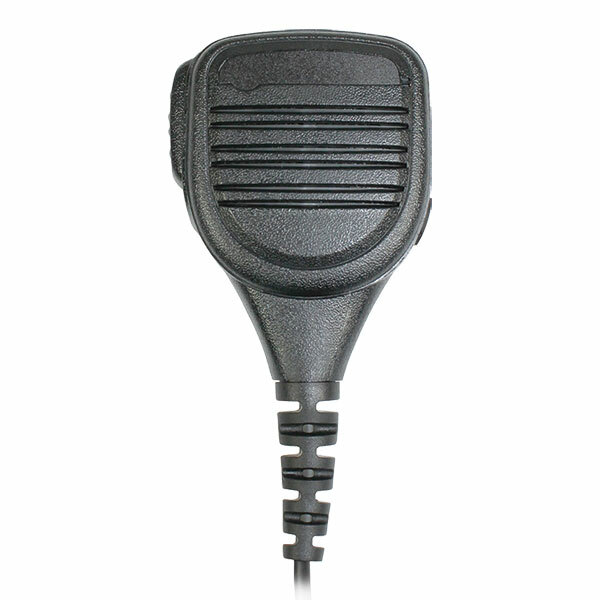 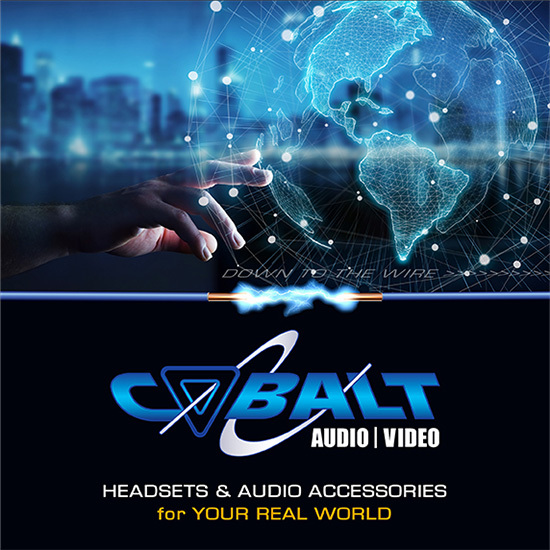 Our best selling speaker microphone!